3 October 2018// From Friday 5 to Sunday 7 October, IF will be in the beautiful city of Lisbon, Portugal for a youth training called “My Rights: independent living, activism and participation for young people with spina bifida and/or hydrocephalus”. 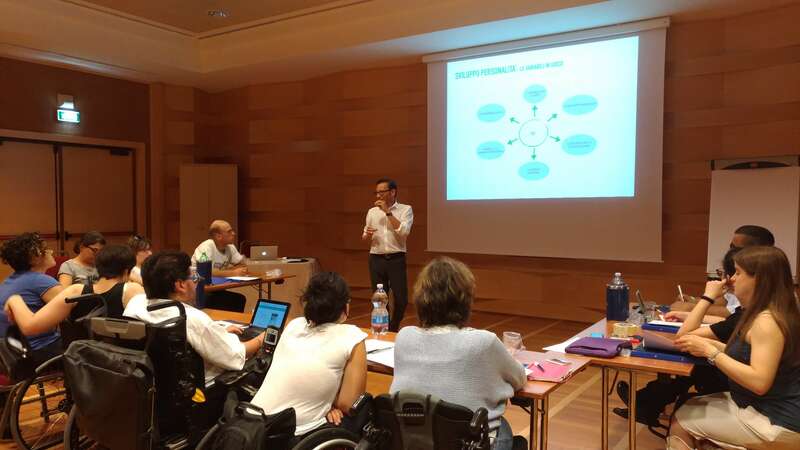 During those three days, IF trainers will help young people with disabilities understanding their rights and how they can improve their personal and social life in modern society. The training will include different kinds of activities, from games to group projects, reflection times and, of course, some leisure time. The participants will also be free to address issues that they feel they’re affected by, and discuss them with the rest of the group and the trainers. Different groups will eventually present a final project focused on advocacy, in order to understand how to stand out and make their voices heard.